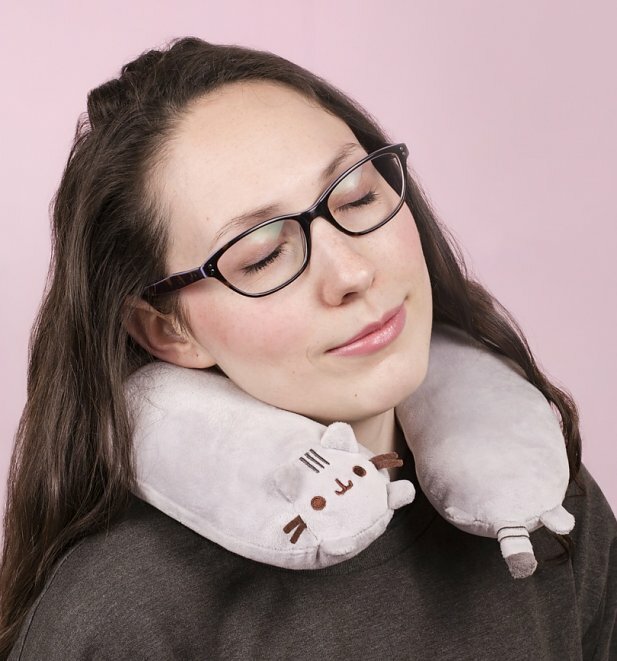 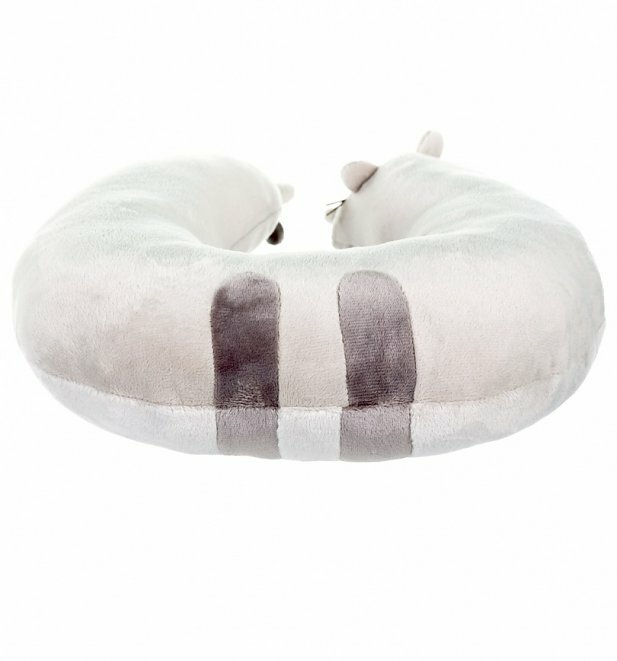 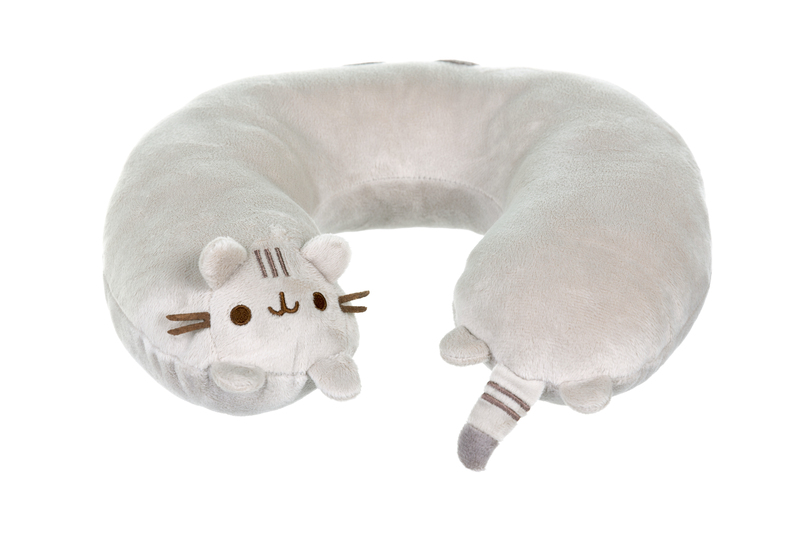 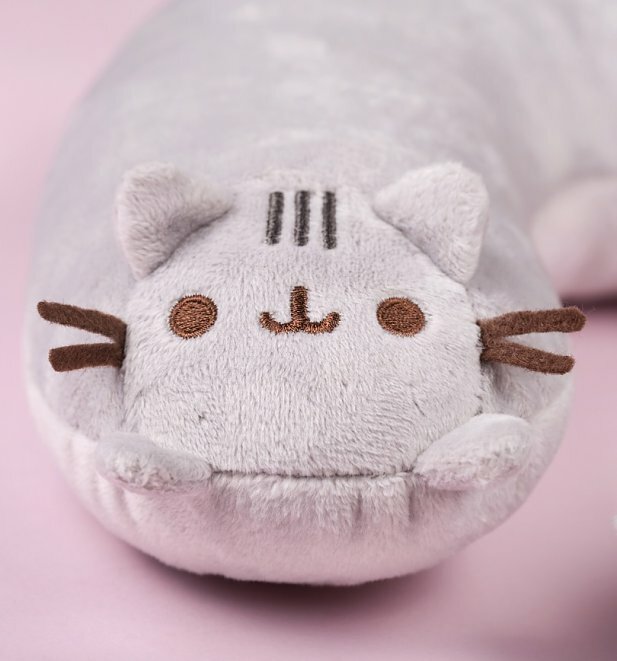 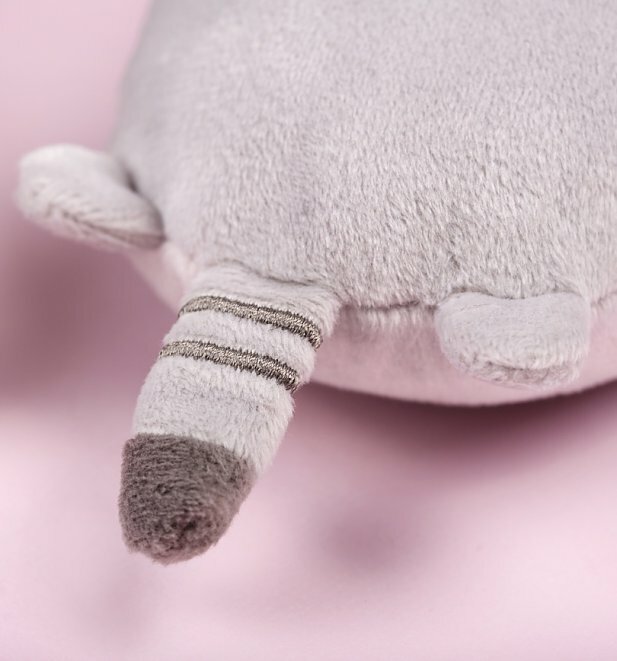 Ditch the neck ache and boring pillow and let us help you upgrade in Pusheen fashion! 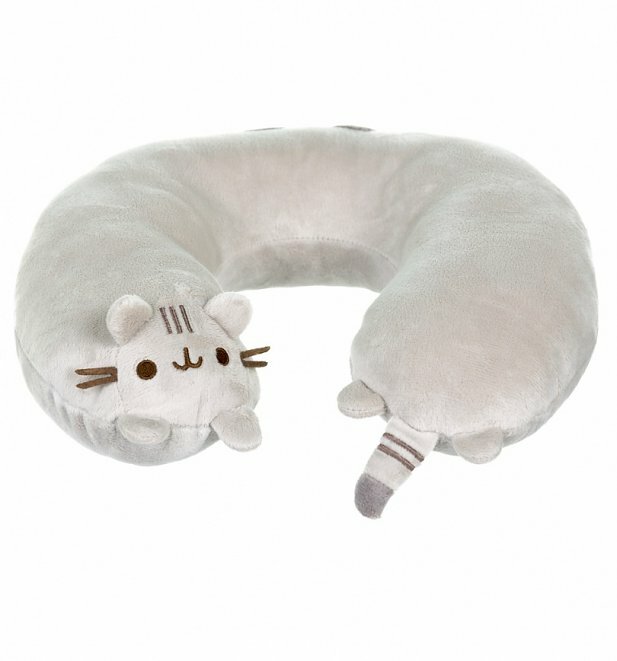 Review: Super cute and soft. 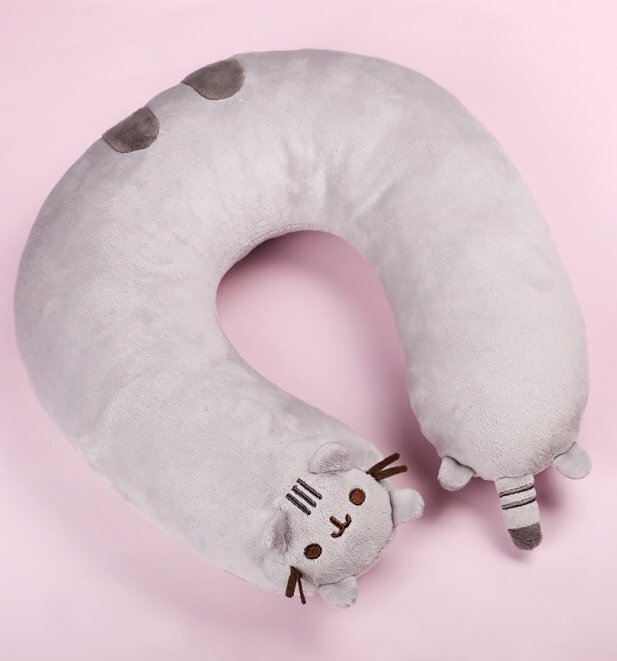 Should be perfect for travelling.